... and we don't stop there! Our staff are given extensive training and work is regularly inspected to ensure we maintain consistently superior standards. ... we know better! Our high standards of cleaning and customer service are the reason why 50% of our clients have worked with us for over 10 years. ... for specialist applications. From pressure washers to carpet cleaners, Steadfast Cleaning regularly reinvests in equipment, matching the best solutions to each task for superb results. Steadfast Cleaning is an established commercial cleaning company. For more than three decades, we have been working in Kent and the South East, providing professional cleaning services for the most demanding environments in Businesses, Schools, Academies, Nurseries and Colleges. 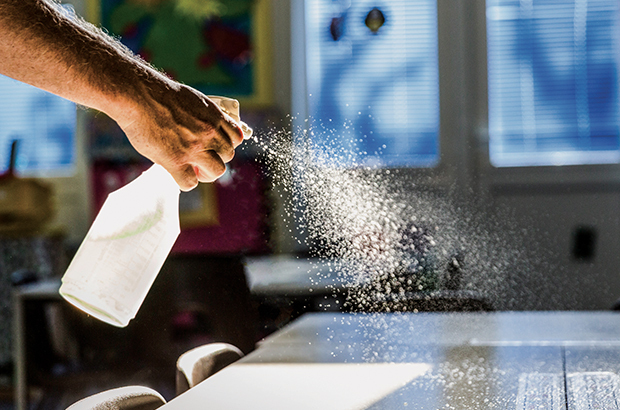 From boardrooms to classrooms, we’ll deliver reliable, cost-effective cleaning solutions that consistently exceed your expectations. Steadfast offer cost-effective contract cleaning for all types of commercial properties in Kent, including schools, offices and restaurants. 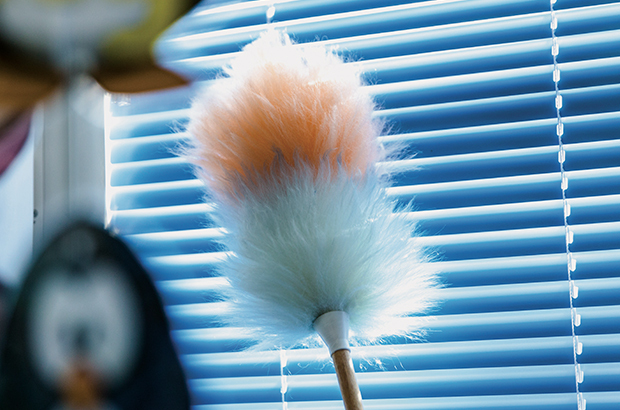 Efficient and flexible one-off cleaning services in Kent. 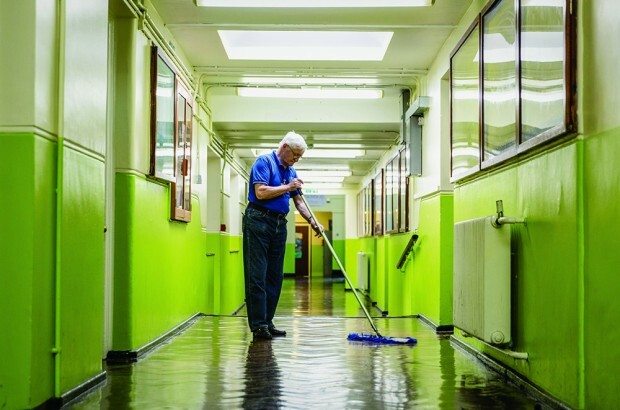 We offer a range of one-off cleaning solutions for both schools and commercial properties. Our facilities management cleaning services are the perfect flexible solution for communal areas in residential apartment blocks and hotels. Steadfast use only the most eco-friendly cleaning products and equipment available. Our supplies are tough on dirt but not on the environment. 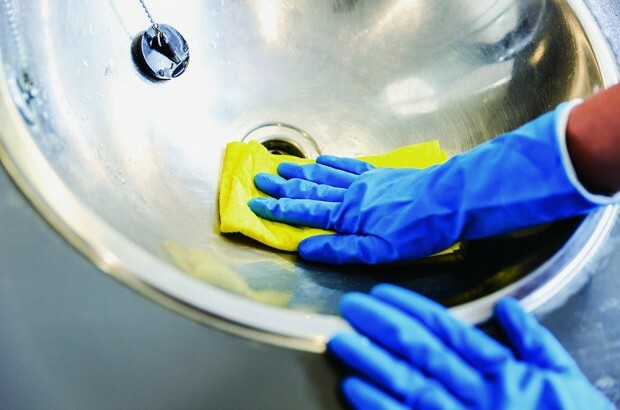 Take a look at our brochure to learn more about how Steadfast Cleaning can deliver superior cleaning standards for your premises. There is no ‘one size fits all’ solution – each environment is unique, so we start with a free site check before providing our quotation. Whether you’re an existing customer or new to Steadfast Cleaning, our friendly team are always happy to help with any queries you may have.